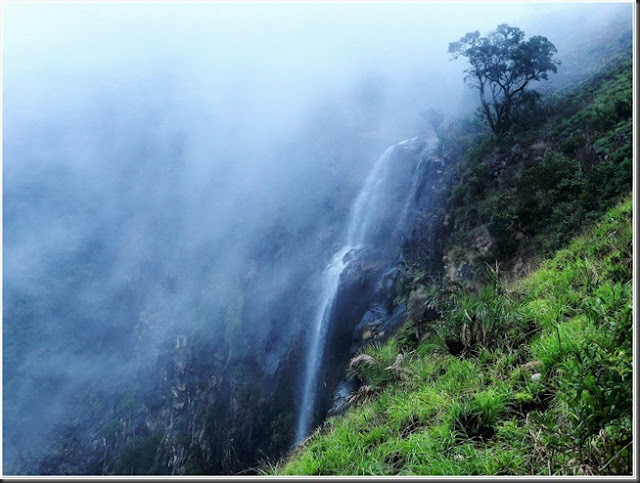 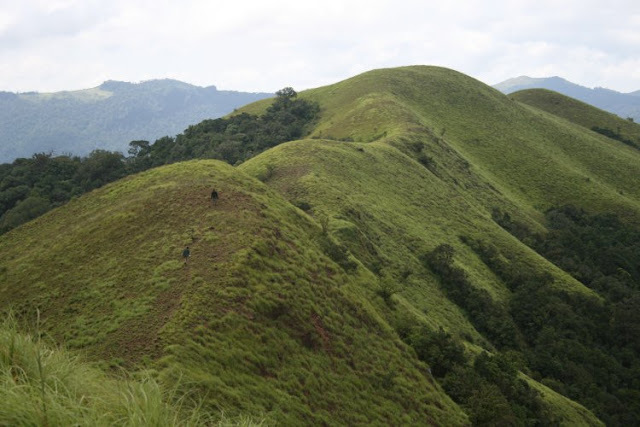 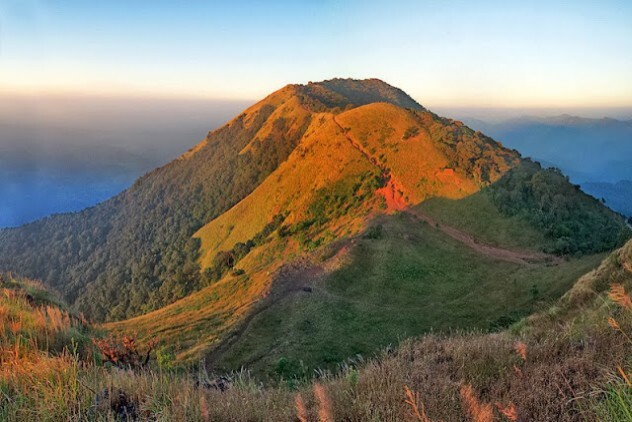 Karnataka has become the favourite destination among trekkers because of its fantastic terrain that is perfect for the activity, with more than 200 trekking destinations in and around Bangalore, Karnataka has become a major destination among trekking enthusiasts. 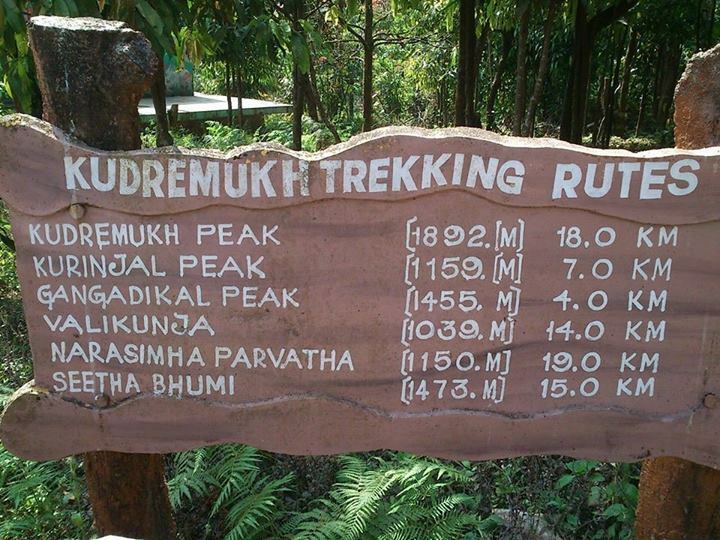 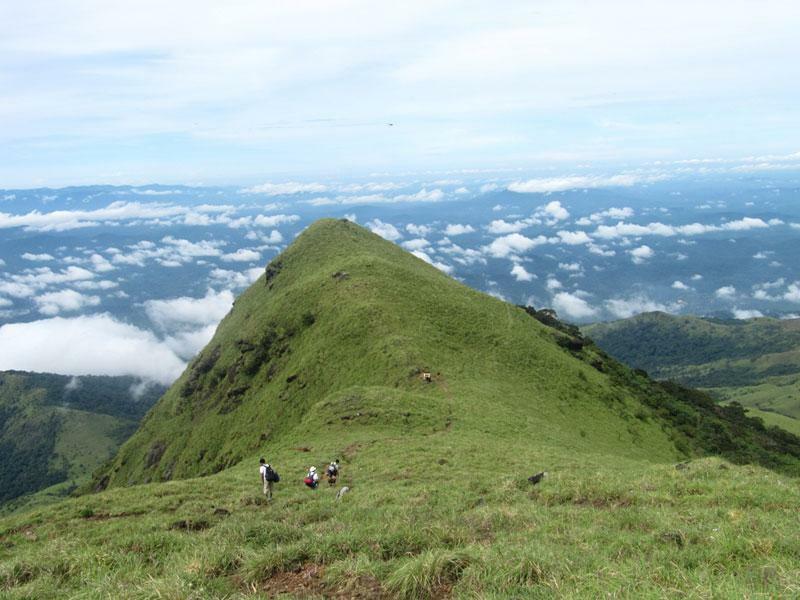 Throughout the year, a number of enthusiasts flock to enjoy the intricacies of Karnataka Trekking. 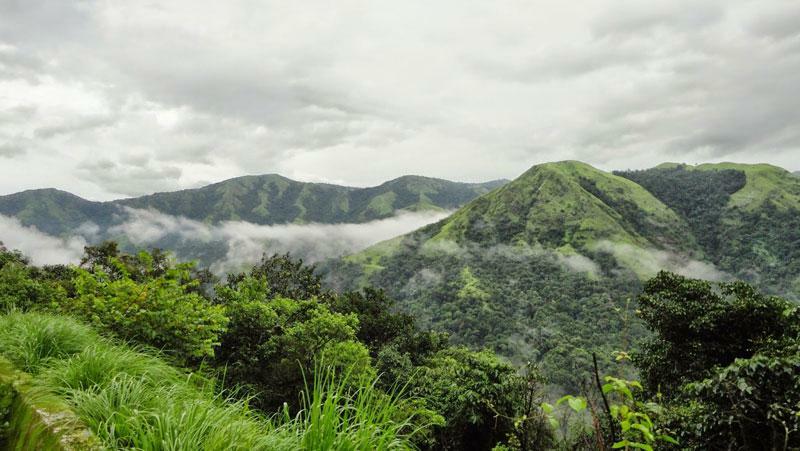 Lush green forests, picturesque mountains and the natural splendour of the region make it a trekker’s paradise. 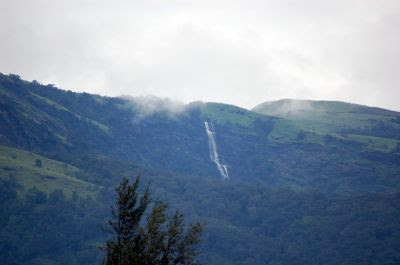 Tadiayandamol peak height is 1740 mts from sea level. 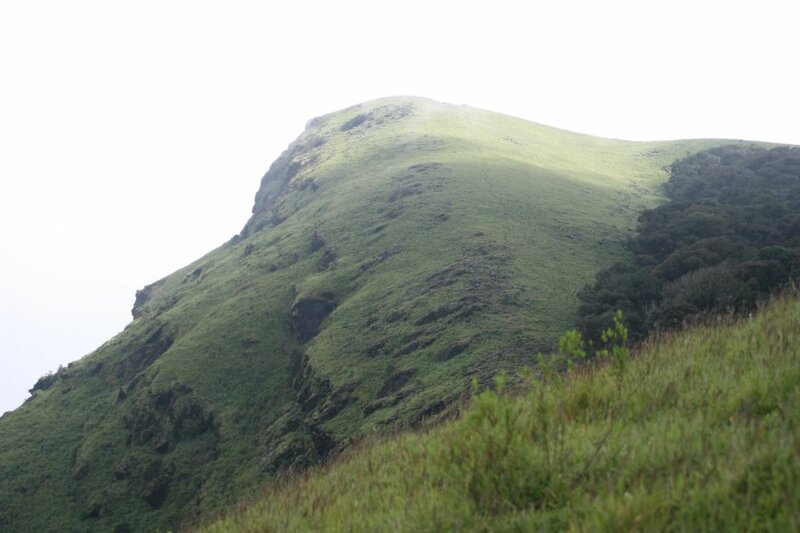 This is second tallest peak in Karnataka . Tallest peak in Coorg. 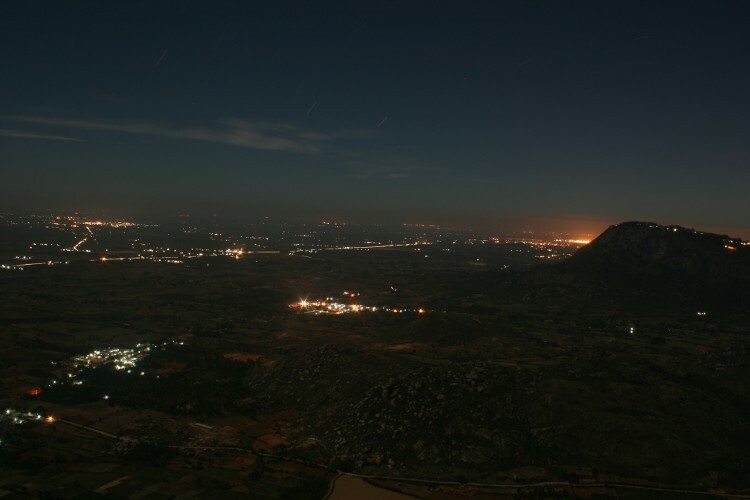 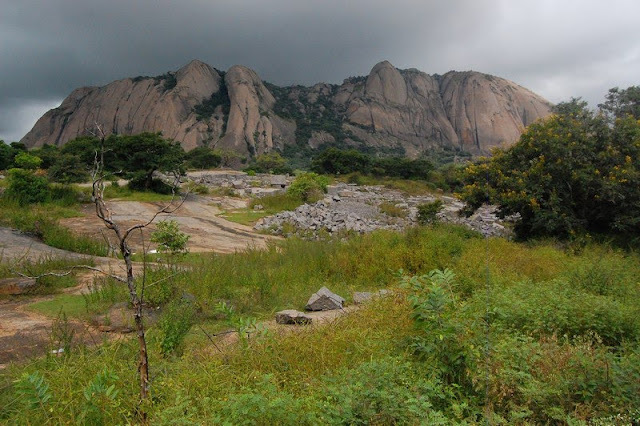 Skandagiri, located about 60 km from Bangalore is a perfect destination for one day outing.